New on the Rental Program! Book now for 2018-2019! 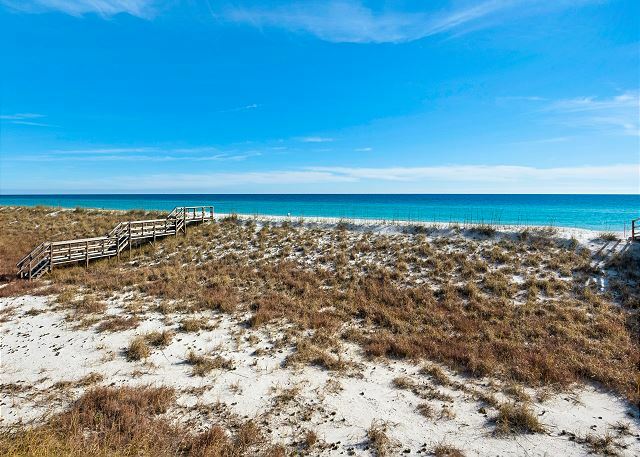 This magnificent four-bedroom, three and a half-bath custom built beachfront home on Navarre Beach features two-story walls of windows for an unsurpassed panoramic view of the Gulf of Mexico. 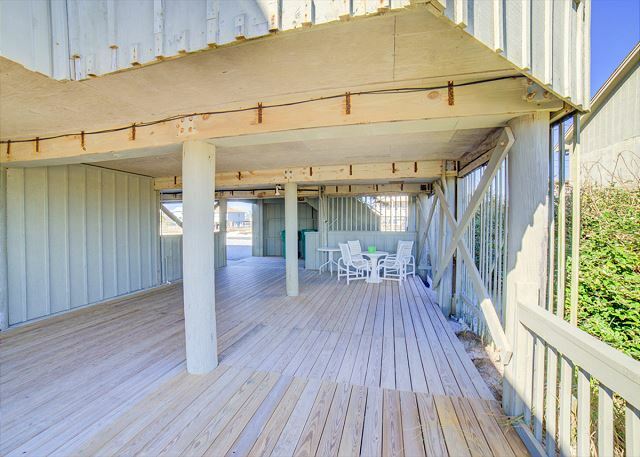 With accommodations to sleep 22 people, the open floor plan is perfect for family gatherings and entertaining. The spacious living room boasts three new leather sofas with four built-in recliners, a 65” 4K HD flat screen TV, and an electric fireplace. The large dining table and extra bar seating will accommodate your entire group, making this home ideal for special events, including weddings or reunions. The expansive deck extends across the entire length of the home, with a spectacular view overlooking the emerald green waters. 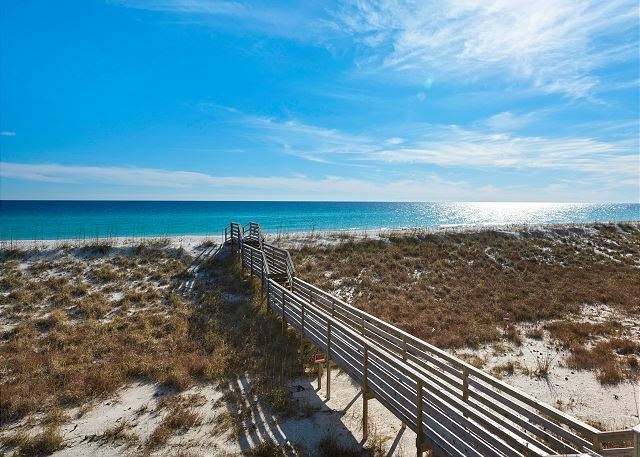 A private walkover to the sugar white sands makes beach access a breeze. 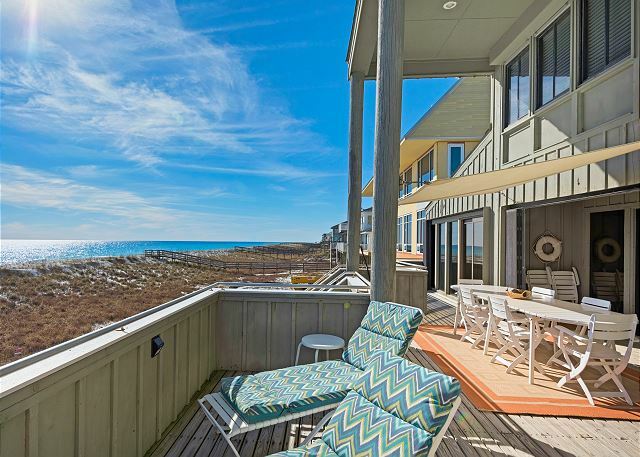 Soak in the sun, or dine on the deck while watching the waves roll in. The largest of the guest bedrooms has floor-to-ceiling windows and a private access to the deck. 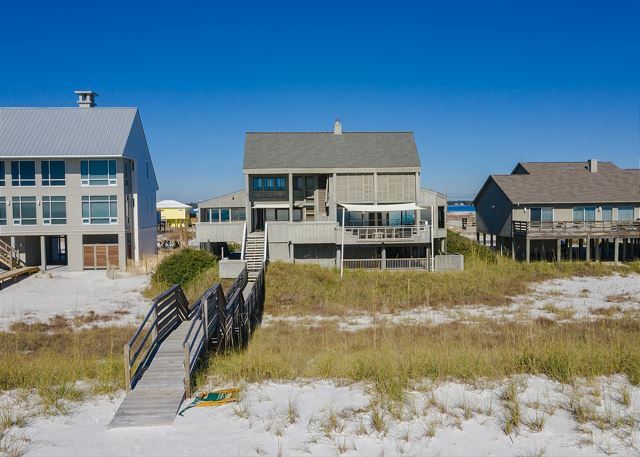 Overlooking the Gulf, you will wake up each morning to the most incredible view! This bedroom has an en-suite bathroom. The second guest bedroom shares a bathroom with the third guest bedroom. The master (Honeymoon Suite) is on the secluded 3rd level, which offers spectacular water views to the north and south. 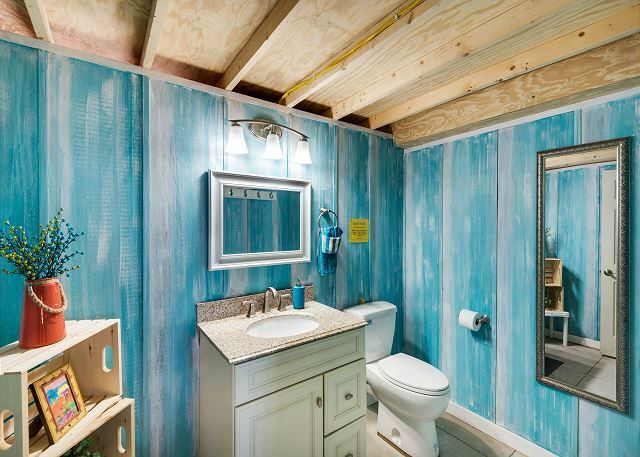 This comfortable, private area is perfect to escape to for an afternoon nap. 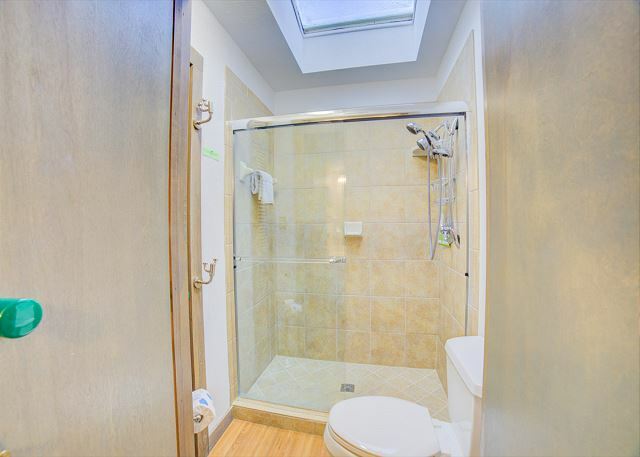 This suite has a private full bathroom with walk-in shower and a lounge area ideal for watching TV or catching up on your reading. The kitchen is fully equipped with everything you could possibly need… and then some. You will also have the option of cooking on the gas grill which is stored in the garage area along with a third refrigerator. 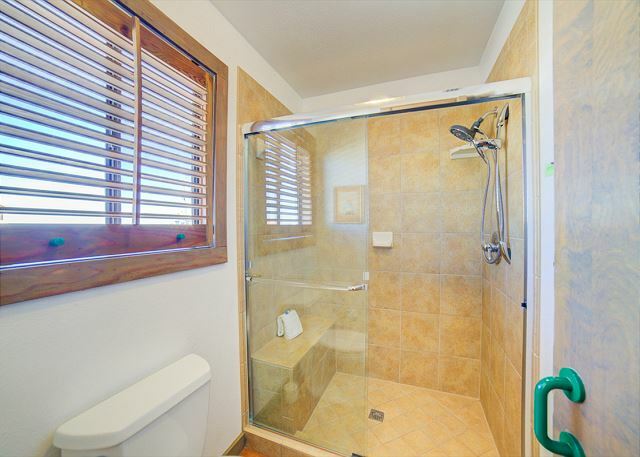 The half bath is also accessible from the garage and convenient to the large lower deck which is great for events or just coming off the beach. We’ve even got you covered for those possible rainy days! 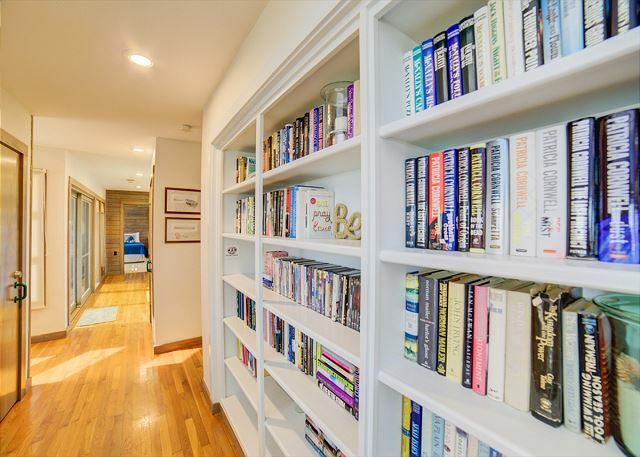 There are seven televisions throughout the home with Blu-Ray or DVD players and 100’s of books in our extensive library. 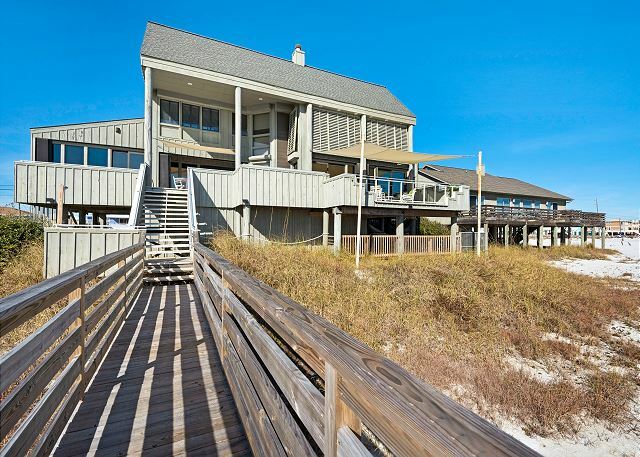 Along with plenty of space and the quiet location, the private beach access makes this home the perfect venue for “barefoot” weddings! We had an amazing stay at The Oyster House! We stayed here March 15-20th 2019 for our wedding. We had the absolute best time. The house was purely beautiful and fit our our little family of 3 and our immediate family comfortably. The views were breathtaking and the spacious decks were a huge plus. We had enough space for everyone at our wedding on the lower deck plus all of our tables and decorations. The staff at Paradise Beach Homes were such a pleasure and so helpful. 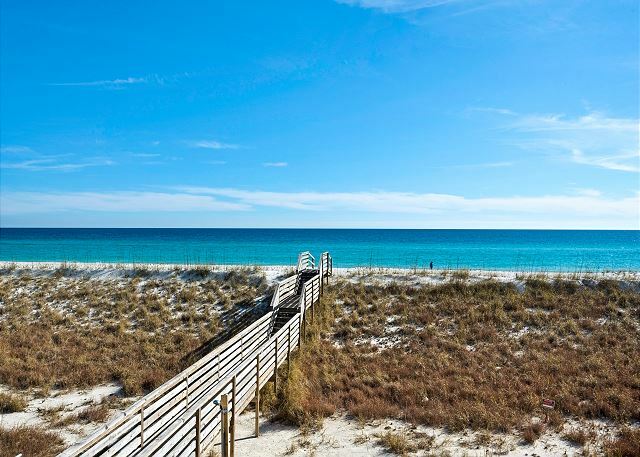 We highly recommend staying here for a nice relaxing getaway to Florida's lovely panhandle. We will definitely be back! Thank you for taking time to post your review about your stay at The Oyster! We're so glad the wedding was a success and we hope to see you again for your 1 year anniversary!